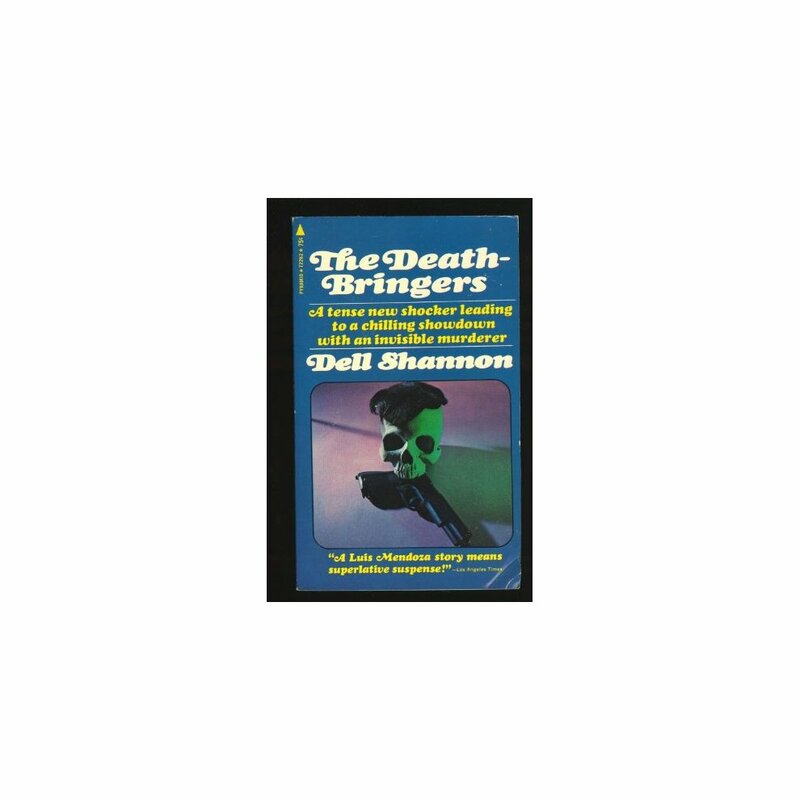 A novel featuring Lieutenant Luis Mendoza of the Los Angeles Homicide Squad. 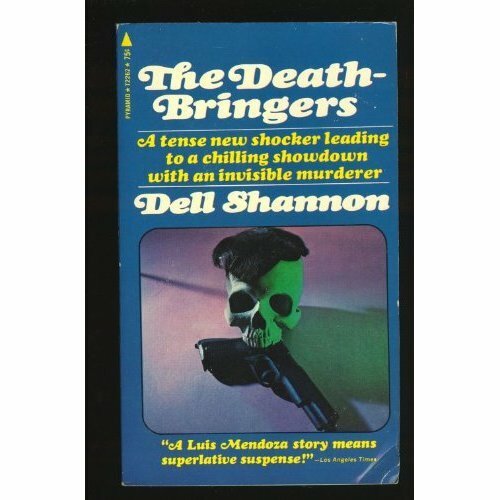 He has three baffling murders to solve, as well as a series of bank hold-ups by a lone thug whose latest victim is Mendoza's friend and colleague, Sergeant Bert Dwyer. Mendoza investigates, but there are few leads.